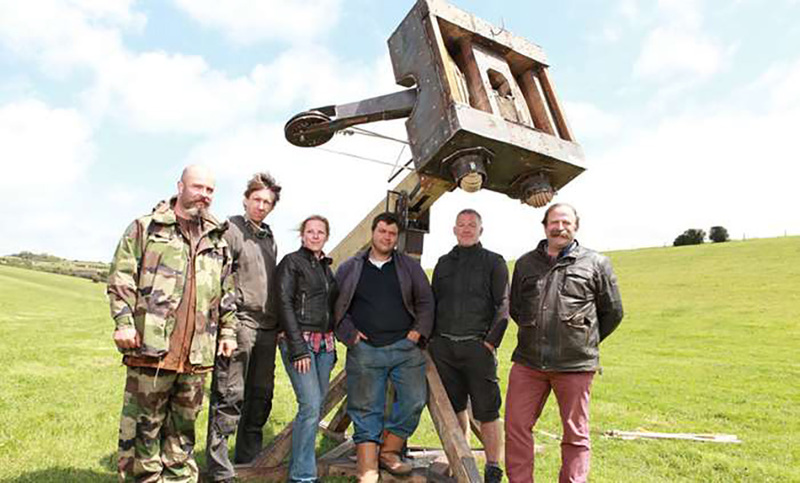 Ancient genius is revealed and modern ingenuity tested as the team gets to work on a medieval machine gun, a Roman war machine, a Byzantine fire boat, a Gothic mega crane and Churchill’s rocket parachute. Meanwhile, the engineers grapple with historical blueprints, original building materials and whatever modern insights they can bring to the challenges set. At the end of three days, the new machines are put through a series of exacting tests. How will they compare to the originals?